When getting estimates from contractors, they should be roughly around the same price range. If this is not the case, you need to find out what is not being done and what corners are being cut. Here is 8 important questions that will help you make a better choice. If a painting company has been in business for less than a year, or it's brand new, there is really no reliable way to determine if the company is reliable. References and even a background check may be necessary with companies that have not been in business as much as other, more reputable firms. Are you licensed to operate in California? Even if not every state requires a license to operate, a proper license is a definite plus when it comes to trusting your home or commercial building to a painting contractor. Are you and your workers insured for injury and liability? This goes hand-in-hand with proper licensing. 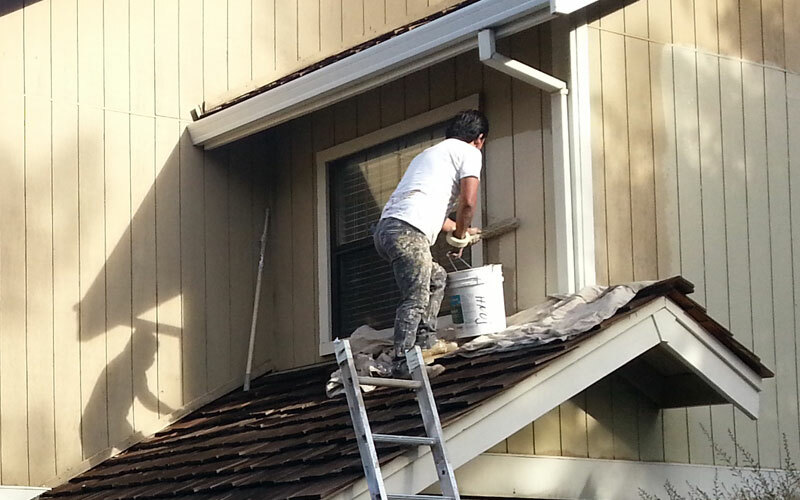 A reliable and professional painting company will provide insurance coverage for all its workers and employees. Remember, any person who is injured while working or simply entering your premises, is a lawsuit waiting to happen. Do you maintain an active membership with a local or national painting contractor association? While this is not a red flag, there are many advantages to being a member of a painting contractor association. Most painting contractors associations, across the United States, represent union painting and wall covering contractors, with the objective of representing and promoting the best interests of workers and contractors in all areas of labor relations. Painting contractors associations keep members informed on the current trends in regard to businesses, provide a resource for legislation and regulatory issues, and provide training for owners and workers. Is the work performed by you and your crew exclusively, or do you sub-contract? A company that is sufficiently staffed, and equipped to tackle projects entirely by itself, shows a sign that the job will get done quicker and more efficiently. Hiring third-party workers, or other firms, requires a higher level of trust which you may, or may not afford to give. The priority is that the work will be performed within the determined timeframe. Not a day later. Do you have any valid references that can comment favorably on the quality of your work? The easiest way to find out about the reputation of a company is to go online and search the company for customers comments and public reviews of the business. Often, finding at least a few mixed reviews is better than not finding anything at all. No verifiable history and no track-record is a huge red flag. A professional painting company must be able to account for itself and provide references confirming the quality of the work and reliability of the company. 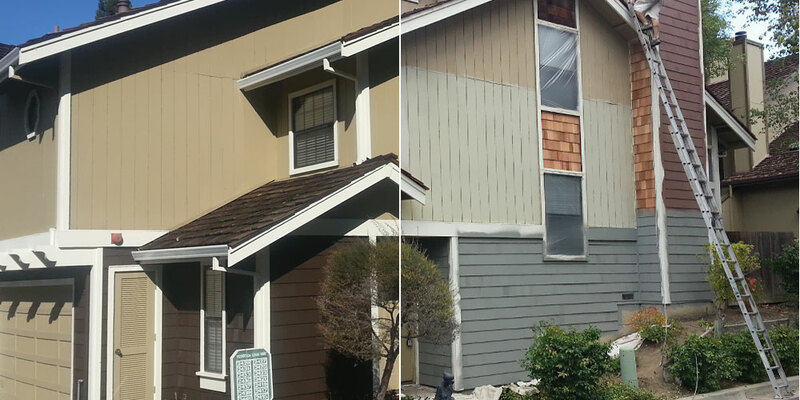 Warranty is a huge aspect to consider when hiring a painting contractor. The painting contractor must offer to take responsibility for any damages to your property, as well as any level of shoddy workmanship. Discovering paint that chips away after a few days, cracks forming in the walls, or other unpleasant consequences from poor quality work or products, is something the contractor should be ready to compensate under a proper warranty contract. What paints, caulking, and other products do you use? High-quality products and equipment are essential for long-lasting results. Some contractors will sometimes attempt to offer quotes lower than average, without mentioning that they might skimp on the quality of paints, caulking and other supplies. If a quote seems suspiciously low, ask about the products, and then research the answers you get. It's also important to verify what the contractor actually uses on site, and if the paint pails are new and unopened. In any situation where a painting contractor is needed, whether it is for a private residential home, or a commercial building, asking questions can make a difference between a job well done for the right price, and throwing money out the window.